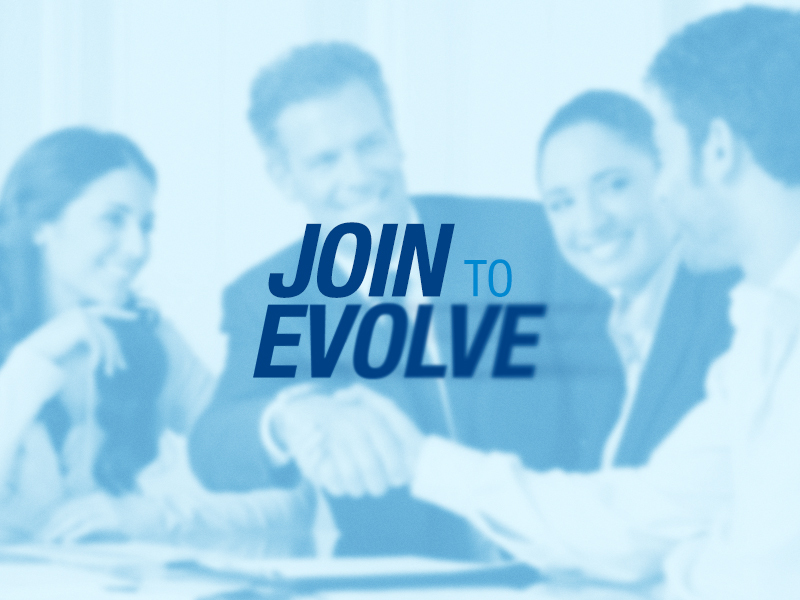 Promote the collective development of our associates. Be an agent of change in the focus of corporate development. The collective development is our commitment. We understand the particularities of each market and invest our efforts to bring the most modern and safe to all our members. In the Unindústria, the whole is greater than each part. Who wants to make the difference in this competitive world, knows that union is essential to gain strength and representativeness. We offer solutions, facilitated and different development opportunities, through a network of cooperation, committed to progress. We promote the development of a sustainable corporate culture that is responsible for its surroundings, ensuring the progress and prosperity of the communities we are related to. ? We represent ideals of change and we are determined to cause a positive impact in our society, articulating the interests of our members against all public agencies. We maintain a responsible relationship and ethical conduct in each action, seeking balance and development between both parts. ?